Has everyone heard about Marie Kondo? She’s *the* tidy consultant, the one who’s written two bestselling books – The Magical Art of Tidying Up and Spark – about her method of tidying that consists of getting rid of anything that doesn’t spark joy in your life and stacking everything else neatly in place. This year’s Deliciously Ella, she’s the lifestyle guru everyone’s talking about. People – me included – love a tidy house and a calm, quiet life, so it sounds great, right? However, Marie Kondo, meet my children. 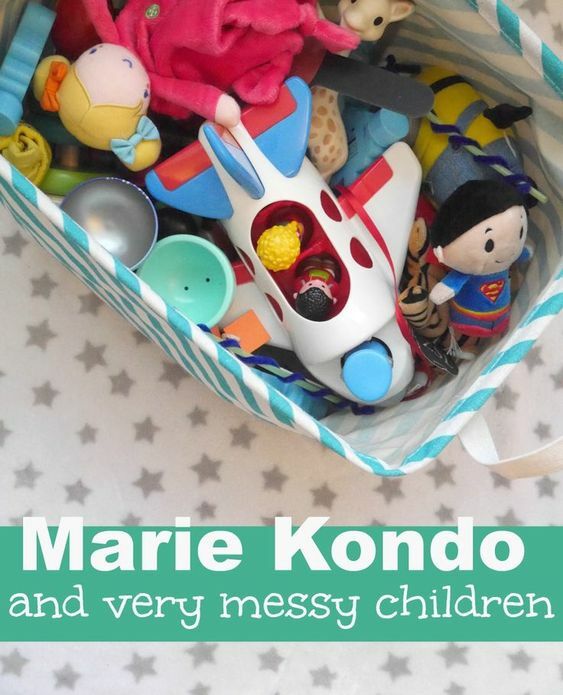 If you are a tidiness consultant, then they are the masters of mess. 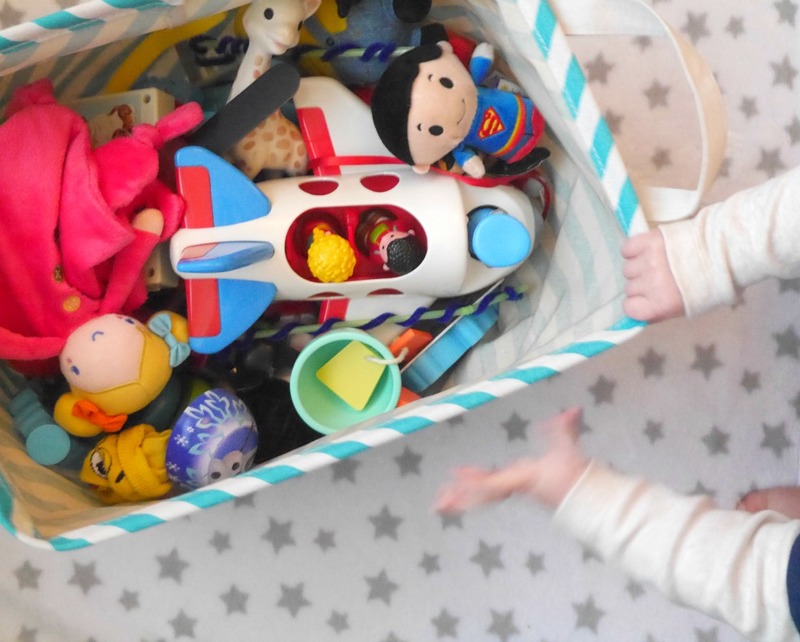 Specialities include emptying toy boxes in seconds just by looking at them, decorating the floor with cushions and taking the entire contents of one room and putting them in another, very quickly. I’m not a neat freak (I’m really not, just ask my much tidier husband) but lots of mess does eventually put me…on edge, so after a while I follow them around picking things up, while they follow me and untidy the things I’ve tidied just as quickly, in a giant never-ending circle of tidy / untidy that ends with me collapsing on the sofa and tidying myself into a giant post-bedtime storage basket of wine. But these skills aren’t just theirs; it’s what most small children do. Then there’s all the other things. No-one warns you beforehand about the overwhelming avalanche of stuff you bring home with the baby, do they? Me before children: I’ll never let them take over my beautifully stylish house! It’s not just the big things, like cots, prams and car seats. It’s the toys, books, clothes, and outgrown clothes, piles and piles of art work, and all the stuff stuff – party bag tat and much loved once-magical magazine treats, and pieces of things that have a million pieces that are scattered all over your house. Having a tidy house is a constant battle (although strangely they love tidying at nursery! How does that work?) Especially as it’s hard to do anything when you have no free hands and any attempts to ‘reduce’ things out has to be done via stealth, behind their backs, under the cover of night, because the minute I attempt to throw anything, no matter how pointless or broken, in the bin, they just know. But do you know what? Having children is meant to be life-changing, and there is a lot of magic to be made of their mess. It’s explorative, creative and it’s their little weird way of creating schemas and making sense of the world. Which is a joyful thing, when you think about it. And I guess, in line with the KonMari Method, if you were to ask little children – does this spark joy? Then I bet they’d say yes to all the spoons, takeaway menus, boxes and random tat from the front of CBeebies mag. Because our grown-up trash is their magical treasure and who are we to tidy that away (at least until bedtime, or when they forget)? So I’ll just have to make the most of the mess, I reckon, and (virtually) chalk it down to creativity. But if there’s such a huge demand for tidiness and order, then there must be a demand for the opposite. If any really uptight tidy people want a bit more disorder in their lives, let me know – I’ll send my two round. I swear there’s a multi-million selling book deal right there. Christmas 2016 bestseller lists, we’re coming for you. anyone? More posts…things I love about being a mum of two, a mini toddler room tour and milestone cards for mums. I got the tidying book for Christmas! 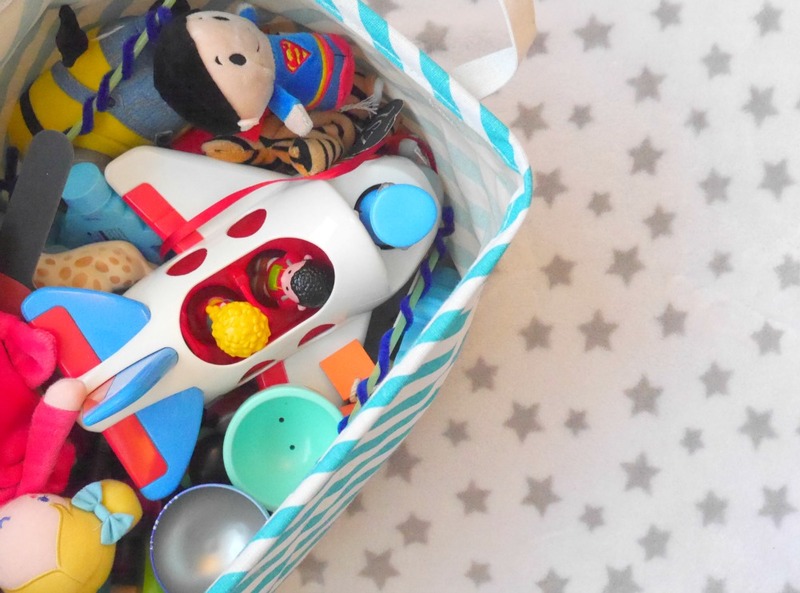 I love being organised, and although I don’t have babies, I do share my house with two hoarders, so I’m not sure how I would ever implement it! I bought this book at the weekend! I haven’t read it yet, but yesterday I sent off about 40 books to the charity shop!! It felt good and whilst my kiddos are not teenies anymore, they still do that cushion thing! WHY?! WHY?! WHY??????? I actually started going through clothes and books with my two boys (6 & 8). I was pleasantly surprised at how much they purged on their own. We have yet to do toys, but I do talk to them about how much space we have and at least we have gotten rid of broken and cheap plastic toys in the past. Unfortunately, they both love Legos, and they aren’t going anywhere. I have them do 10 minute tidying breaks when it gets bad (sometimes they have to do 10 minutes to earn a tv show). So I am hopeful that as we all learn to put away the things we have decided to keep that bring us joy, we can keep our home tidier going forward. It is so helpful that the boys are old enough to do more things on their own.